Bruce Perlmutter joins from BuzzFeed. 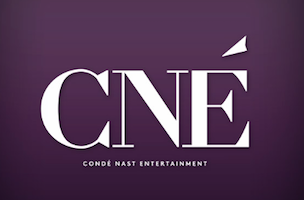 Condé Nast Entertainment (CNÉ) has named Bruce Perlmutter senior vice president of production, a new role at the company. Perlmutter most recently worked for BuzzFeed as an executive producer. He previously worked for Fox, E Networks and more.